The biggest change since the last time you were here was that you were chosen for the 'Japan Record Award New Artist Award', right? How was it when you first heard about the award? Hirose: We had the day off on the day of the announcement, so we were contacted by e-mail: 'We have something to discuss, so please all gather up tomorrow'. I thought that all of us were going to get a scolding (laughs). We contacted one another, wondering what was up. And then we got another message, and we knew it was about the New Artist Award. In one stroke, the dread gave way to a sense of relief (laughs). But at the same time, the New Artist Award is awarded to artistes that have been active over the past year, so it hadn't really hit us that we would be receiving that award, that we would be standing of the stage of the Japan Record Award on the 30th of December. As we got closer to the day, we slowly started feeling it, and happiness gave way to a desire to win the Best New Artist Award. Nomura: I was at home as we had the day off, and received a message. I was with my mother, and my phone indicated that I'd got a message. I thought that it was from one of the members or a friend, so I didn't take a look. And then, my mother received a message at the same time as I did. When I was about to check to see if it was something work-related from our manager-san, my mother had already checked the message. With joy on her face, she excitedly called out 'Minami, Minami!' I wondered what was up, and as it turned out, we had received the Japan Record Award New Artist Award. I remember seeing my mother being so happy for the first time, it came as a surprise! Hamaura: I was at home on that off day as well, but receiving that message made me really happy. Whenever I get any announcements, I always go on my bed. Hamaura: I get on top of my bed and announce it! And when I announced 'We got the Japan Record Award New Artist Award~!' from atop my bed, my whole family were glad and happy for me! Wada: When I got the message, I was by myself. There wasn't anyone around me, and I didn't feel it too much. I generally don't get hit by emotions, but after a bit of time had passed, I realised that we'd be standing on that stage on the 30th, which made me happy. Moreover, you got the Best New Artist Award! Did it lead to a change of mood? 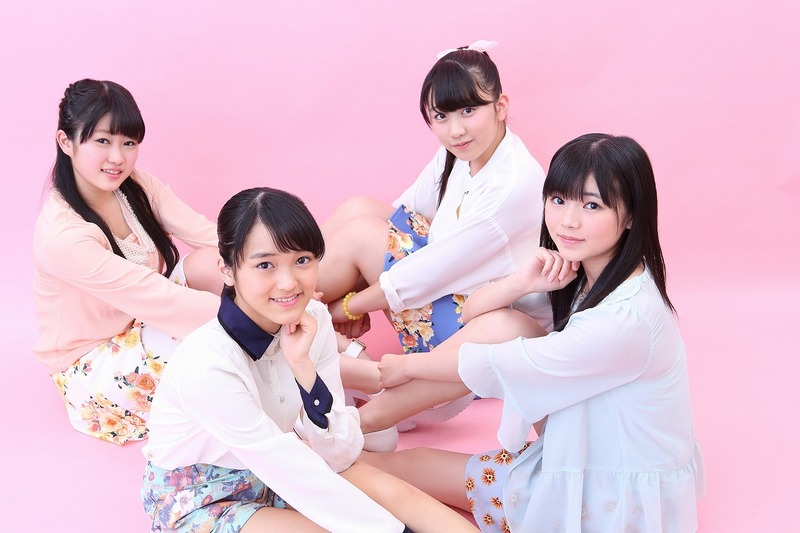 Hamaura: The Best New Artist Award was a huge award, so the eight of us in Kobushi Factory had to give a performance that had to live up to it. We all braced ourselves. Nomura: Since we had received the Best New Artist Award, I felt that I had to take another look at our usual conduct. Even more than before, I should follow the rules, and take care of my looks. Hirose: I noticed this after a bit of time had passed, but after we received the Best New Artist Award, our arguments decreased. What sort of arguments (laughs)? Nomura: It's often about food, like someone took too big of a bite out of something. Hirose: Even though they say it's just a bite, they'll eat about half a portion. That often happens, but it's become less frequent. I think the mood of the group as a whole has got a lot better. Up to now, we've shown diffidence, but having got to this point and having wrapped things up nicely last year, it feels like it's no longer there after we entered the new year. We respect one another, and it feels like we're shaping up the group with all of us. By the way, who are the ones who end up in tiffs? All: Taguchi Natsumi-chan and Ogawa Rena-chan. Your third song is 'Osu! Kobushi Damashii'. Speaking frankly, what do you think is 'Kobushi Damashii (spirit)'? Hamaura: Everyone in Kobushi Factory is competitive. We've done live performances with other acts, where we definitely don't want to lose, so that's the Kobushi spirit. Nomura: When we're at mixed events, it's not about winning or losing. But since there are people who don't know about Kobushi Factory, we feel like we can claim victory if we make them like Kobushi! You're going out to capture them? 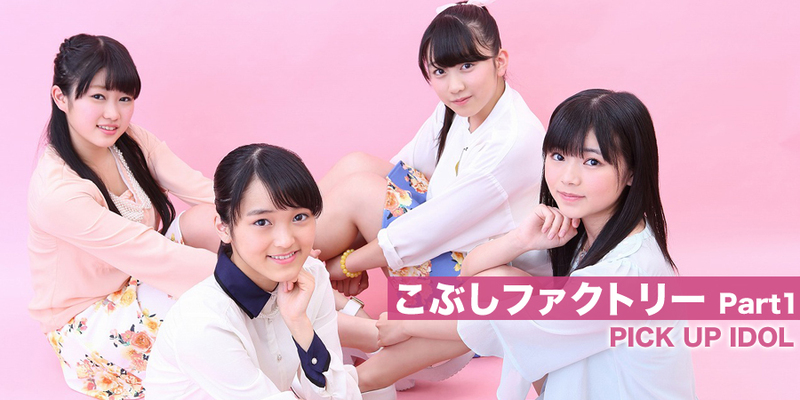 Nomura: For better or for worse, that's Kobushi Factory. We'd like to treasure that process. Personally, I think 'Chotto Guchoku ni! Chototsu Moushin' is really cool, and watching the PV, it really hits you. Hirose: It's a song composed by Hyadain-san, a first for Hello! Project! I've listened to songs composed by Hyadain-san. I love Shiritsu Ebisu Chuugaku's 'Ume', so when I heard that Hyadain-san would be the composer, I screamed out loud with Hamaura Ayano-chan and Fujii Rio-chan! After that, I was so happy that I called home to tell my mother about it. We met Hyadain-san after that, who told us 'I'd be really happy if you could sing Chototsu Moushin in an extremely cool way', which made me want to be even better in how I sung this song.